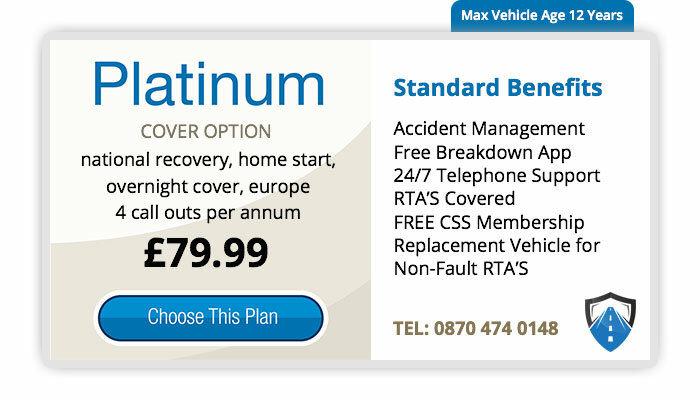 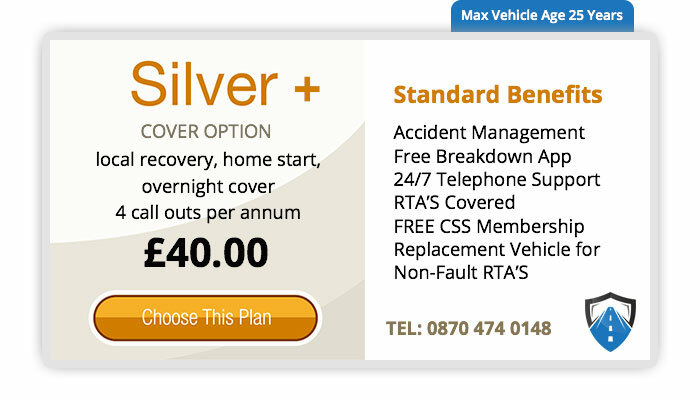 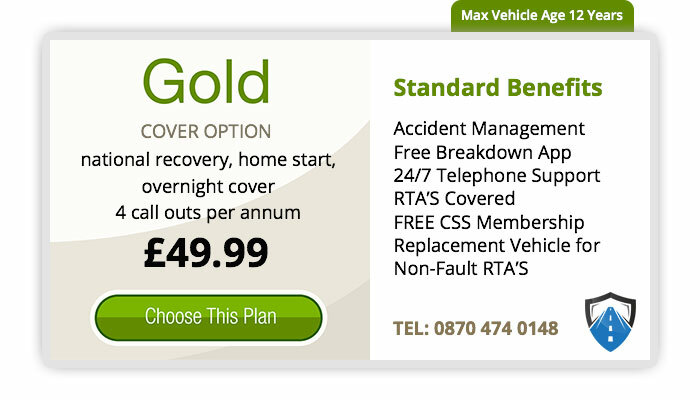 Road To Recovery’s Silver Standard Breakdown Cover is the perfect breakdown cover product for motorists looking for a well priced standard breakdown cover package. Silver covers you for Local Recovery, Home Start, Overnight Stay and is valid for as many as 4 call outs per annum. 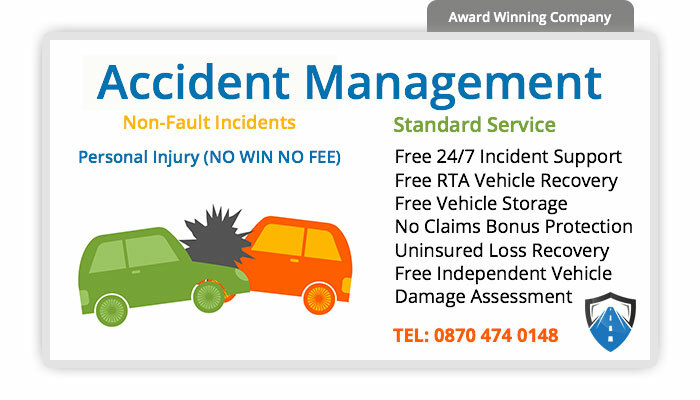 We provide a 24/7 support helpline that is UK based and manned by UK nationals, a Free Mobile Breakdown App, Professional Accident Management, Replacement Vehicles for Non- Fault Accident Parties and a whole lot more. 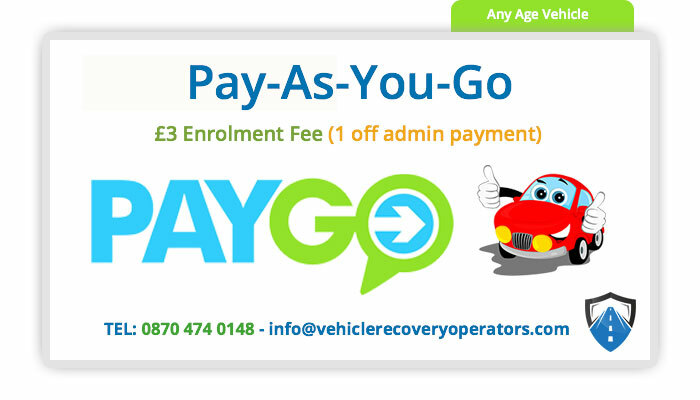 You are in the best hands possible when you choose to be covered by Road To Recovery. 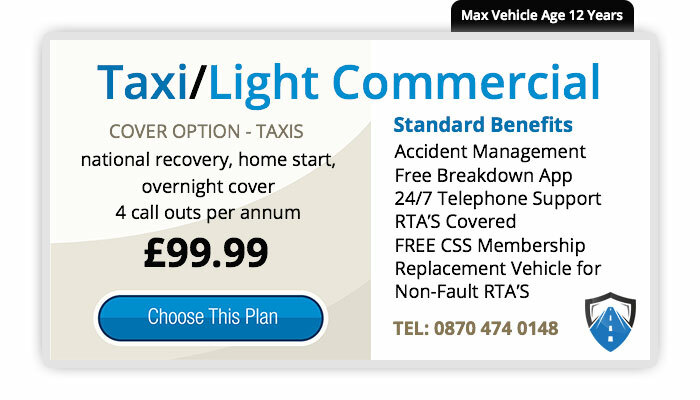 RTR UK Limited is an appointed representative of Your Company Matters Limited, which is authorised by the Financial Conduct Authority (FCA), Ref 591949. 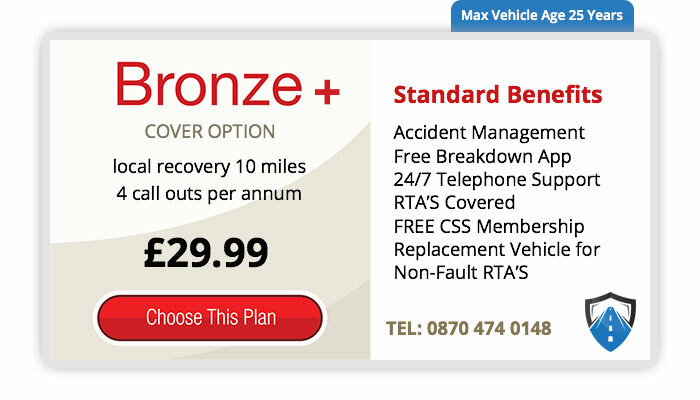 RTR UK Limited is registered in England and Wales, Company No 05174365, Registered Address Dovecote House, Middlecliffe Lane, Little Houghton, Barnsley, S72 0HW.